21st October – Update: He did it! Thanks to all your financial encouragement, Peter has pounded the streets of Birmingham for Martineau Gardens – he completed the run in just under two hours, coming in at 1 hour 56 minutes. If you haven’t donated yet, there’s still time, please help all his efforts go further. If you donate via Peter’s online page (at Local Giving, via the big link above), the first £10 of your donation will be match funded and (if eligible) gift-aid added – but, don’t delay, the match pot fund will only last a short while! 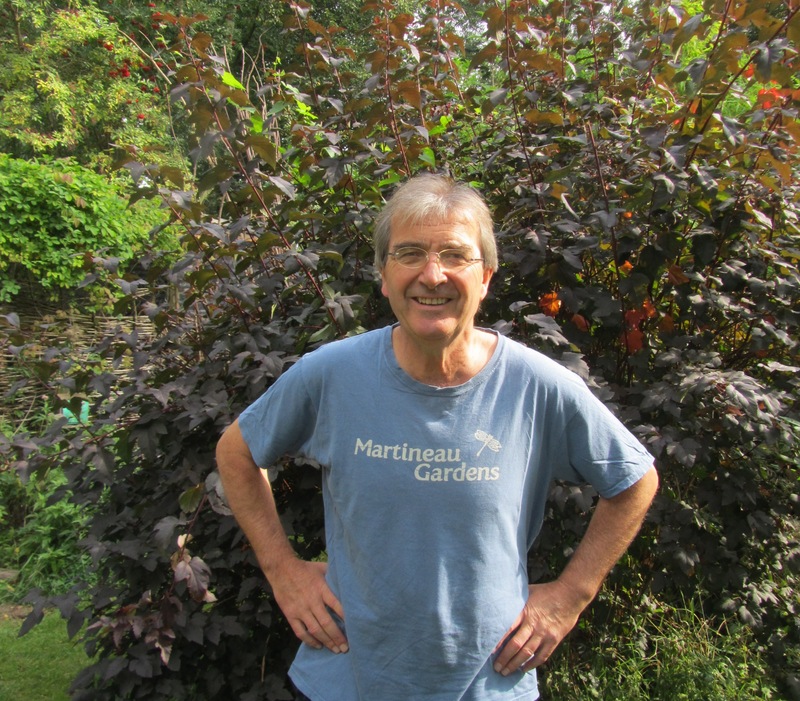 Peter Arnold, Trustee is running for Martineau Gardens in the Great Birmingham Run on Sunday 18 October, 2015. This is the fifth time that Peter has donned his running shoes for us – no mean feat, Peter is 66, works full time as a barrister and … has an allotment to maintain (and we all know how demanding that can be). There is a huge commitment of time, effort and mental determination for anyone who decides to participate in a long-distance run, such as the Great Run. ” So why am I doing this? Martineau Gardens is a vital resource for our community – I live nearby. It’s close to the city and yet it provides a place where you can go to get a breath of fresh air and forget about the hussle and bustle of life’s demands. Martineau Gardens is participating in ‘Grow Your Tenner’ with LocalGiving, which launches on 13 October at 10am. This is a brilliant opportunity for Peter’s efforts to raise even more money for Martineau Gardens, for every donation that is made on-line after 10am on Tuesday 13 October, LocalGiving will mtach fund this, up to £10. To find out more about how your on-line donations can be match funded, click here.